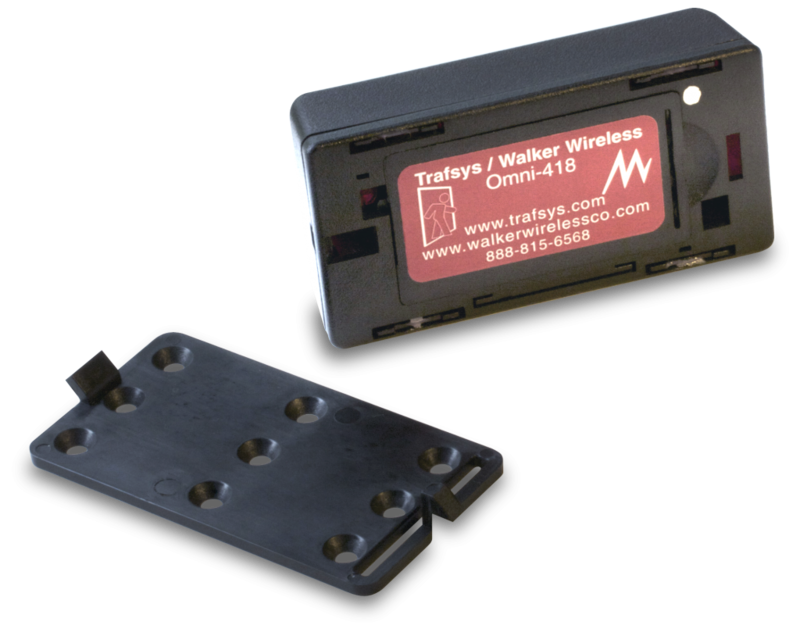 The Traf-Sys OmniCounter is the go-to choice for retail stores or facilities that need wireless people counting capabilities and flexible mounting options. 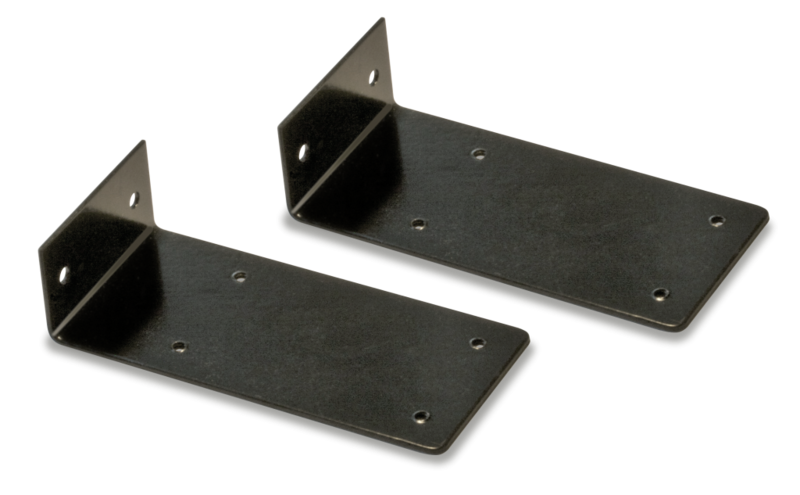 If you’re looking for an affordable door-frame mount or wall-mount traffic counting solution, this counter will meet your requirements in style. The Traf-Sys OmniCounter is flexible enough to accommodate most entrances, covering an Infrared transmission range of up to 25 feet (in high power mode). 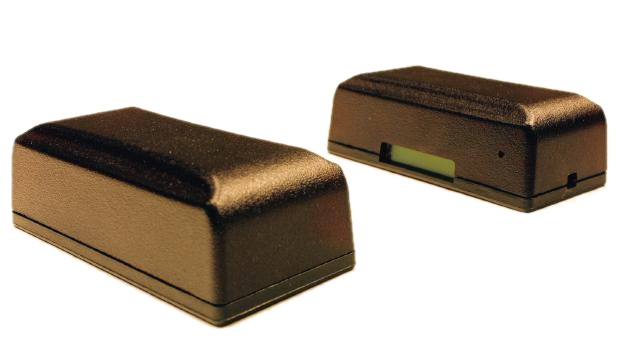 The OmniCounter can be quickly and easily installed, and it can be configured for either front-firing or side-firing installations as well as unidirectional or directional counting. The counter is powered by a 3.6v lithium batteries (lasts up to two years) and includes an LCD display, which shows the current number of counts recorded at the end of each day. The Traf-Sys OmniCounter can be used as a standalone option, or it can be enhanced with our Traf-Sys MIU-1000 Data Controller and wireless repeater, enabling you to view traffic counting data remotely over a network. Add the VisiCount people counting software to compile and analyze pedestrian traffic data across thousands of networked people counting data points.